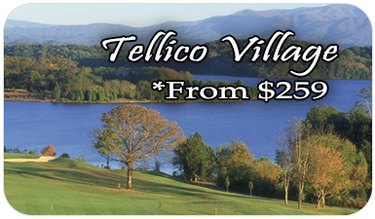 Deer Creek Golf Club is centrally located just off I-40 in Crossville, Tennessee. The golf course was designed for all levels of golfers. Deer Creek was designed around Lake Genesis with scenic views of Cumberland County. This course is not very long, but is extremely fun to play! 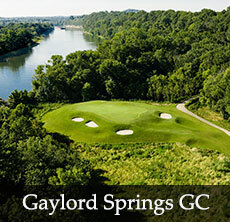 Deer Creek's layout makes it one of the more enjoyable courses in the area. 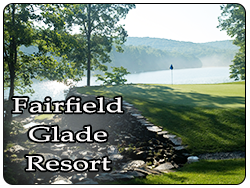 It is a great way to start off your Crossville golf trip.